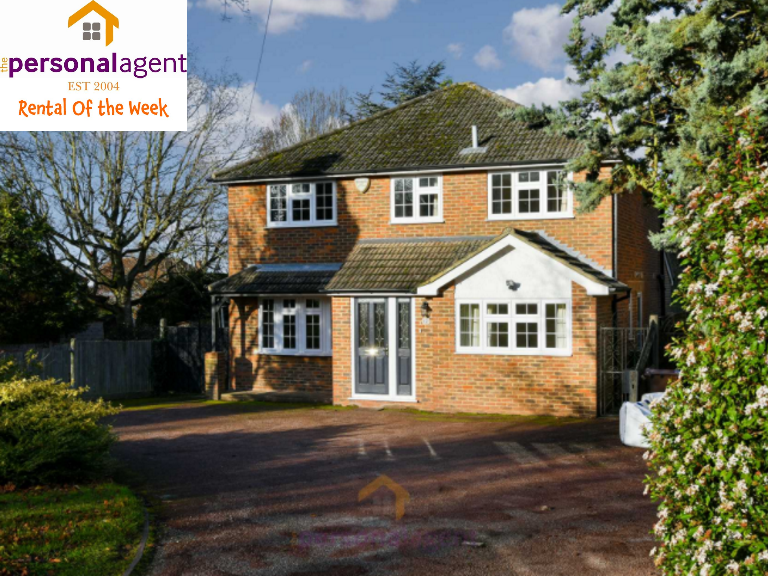 The Personal Agent are pleased to present you with this spacious detached house, located moments from excellent local schools. This stunning home consists of three reception rooms, a modern kitchen/diner, utility room, downstairs WC, four double bedrooms (all with built-in storage) and a family bathroom with double basins and large shower above the bath. This family home also has a large rear garden, perfect for a large family. The property also has the added benefit of generous off-street parking with enough room for 3-4 cars. This extended property really could make the perfect family home! This house is available now and is offered unfurnished. Make sure you book your viewing with the lettings team now 01372 726 666.